Hayley has been with the Practice since 1996, but as a partner since 2004. 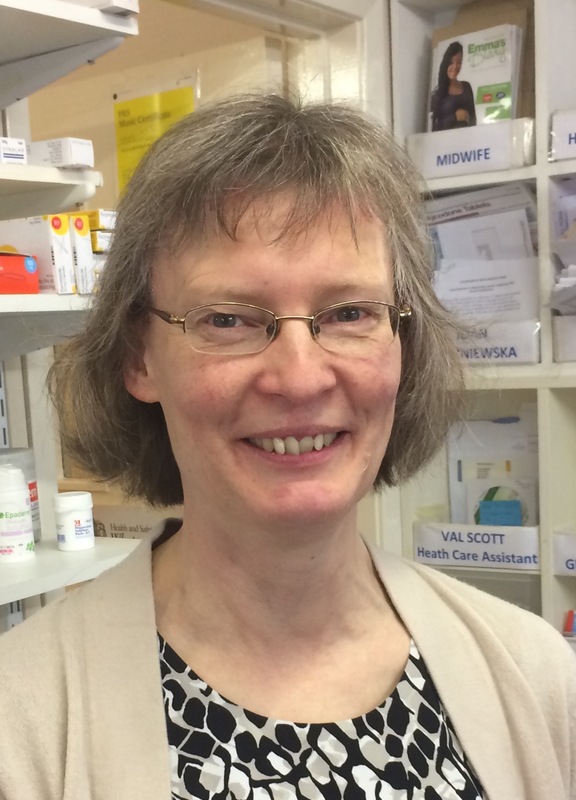 As well as a full general practice service, she has a special interest in women’s health issues. Hayley also provides post natal review and supports the child health clinic at Humshaugh.